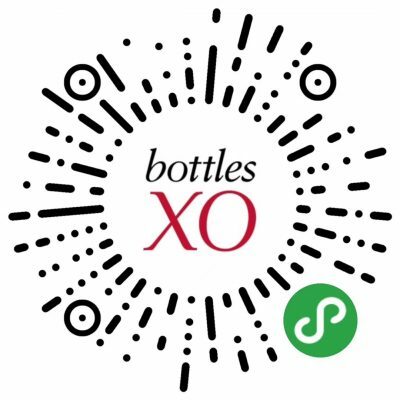 BottlesXO | Order Wine Anywhere in China with Our New Mini-Program! 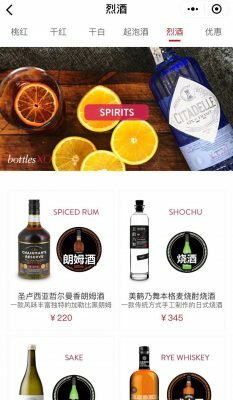 In need of great drinks in China? Not anymore. 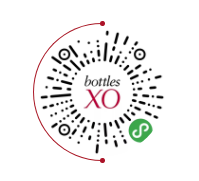 We’re very excited to launch the official BottlesXO Mini Program! 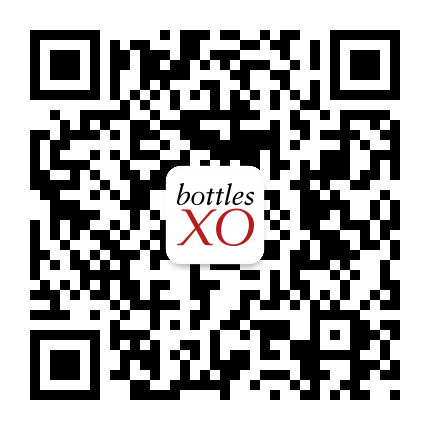 Long-press the QR code below to check it out and read on to find out more. 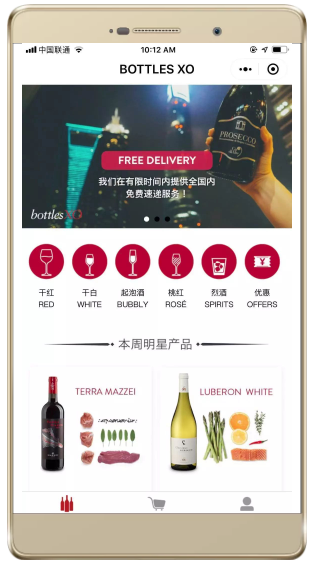 Now you can get delicious, curated and trusted imported wines and spirits delivered to your home throughout China without ever leaving WeChat. 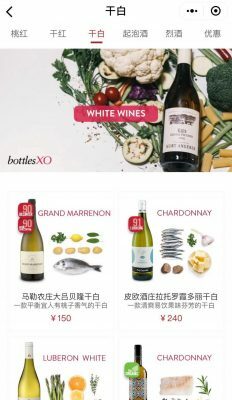 Simply choose your bottles and place your order – it will be processed immediately via SF Express and get to your home just a couple of days, with delivery available to all major cities in China. Even better, during our launch period we’re offering FREE DELIVERY on all orders. Inside you’ll find detailed descriptions of all bottles and the people who made them. These are products you can trust from producers that we personally know and love, carefully curated to make your choice effortless. We only offer bottles that we love to drink ourselves. No fakes, no headaches. 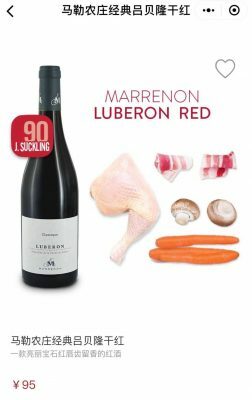 We also personally travel to meet producers, choose bottles and import them directly to keep prices reasonable for you. 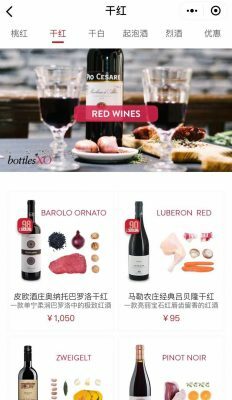 Enjoying delicious, trustworthy wine and spirits in China doesn’t need to be difficult, and it doesn’t need to be expensive. In fact, it’s never been so easy.